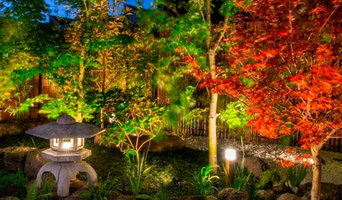 Simon McCurdy Landscapes is an award winning landscape construction and maintenance company who continue to strive for the highest standards, always pursuing precise workmanship and attention to detail. 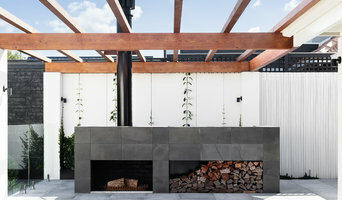 Our creative garden designs, exceptional workmanship, and our passion for quality has earned Simon McCurdy Landscapes it's reputation in the South, South Eastern, Bayside and Mornington Peninsula areas for over 20 years. Our talented team includes amongst its 19 full time staff, qualified landscape gardeners, landscaping specialists, horticulturists and a dedicated administration support group. This team of highly motivated and passionate people can design, build and maintain your garden to suit your needs. 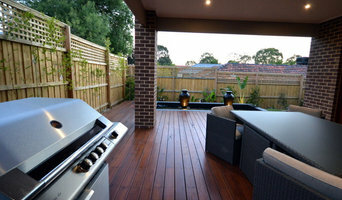 Simon McCurdy Landscapes is a registered landscape company (limited builders licence and structural landscaping) and is a member of the Landscaping Victoria (LIAV) as well as being a HIA member. Don’t have a green thumb? Maybe you’ve got little time to be out in the garden... You can still have lush and lovely grounds that will be the envy of all your neighbours. Hire a landscape contractor or gardener to create and maintain a front yard or backyard that will complement your home and blend into its native Ormond setting. From soil, grasses and plants to structural elements such as retaining walls, walkways and even water features, landscape contractors are well versed in the components that make up a functional and visually pleasing outdoor living space. 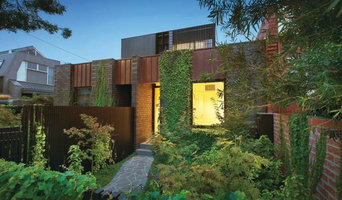 What can an Ormond, Victoria landscape contractor or gardener do? 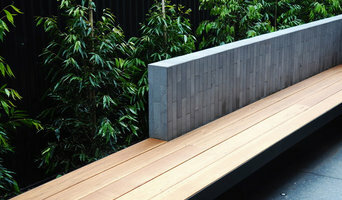 Find landscape solutions and Ormond, Victoria gardening services on Houzz. Scroll through this page to find professionals that offer landscaping and gardening services in your area. You can browse their latest projects, read reviews and see how other homeowners rate their work, and message them directly.